Make the Most of Your Dollar! 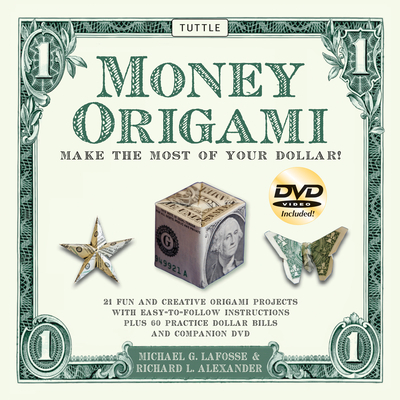 Michael G. LaFosse co-founded the Origamido Studio, a learning center and design studio dedicated to the art of origami. He is the author of many books, kits and videos relating to paperfolding. Richard L. Alexander co-founded Origamido Studio and has designed several commercial and fine art origami exhibitions.